Chapters should have received the RA delegate registration materials. Chapters must select delegates and for guaranteed annual leave must register by the deadline of Thursday, May 25. For more information, including a tentative schedule of events, please contact your chapter president or visit the Member section TSEA website. 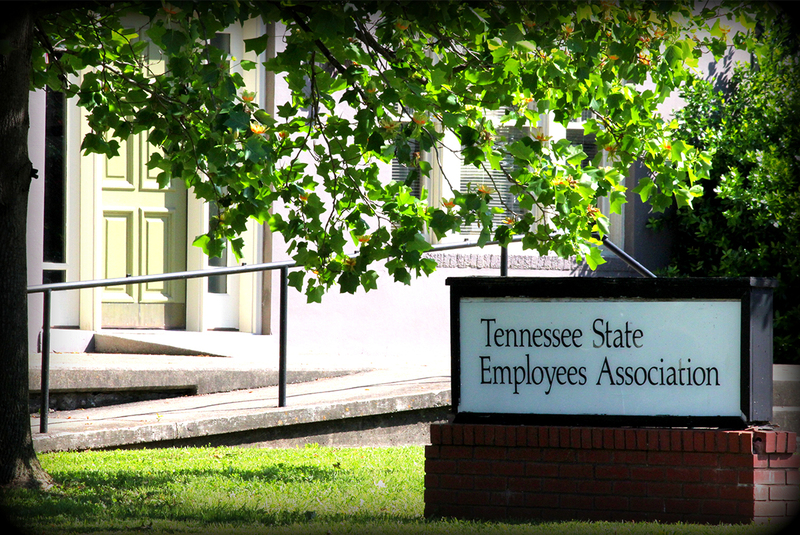 conducted at the TSEA Office, 627 Woodland Street, Nashville. By the deadline, no nominating petitions were submitted. Therefore, the TSEA Board of Directors has the responsibility to nominate a candidate from the position, based on requirements, and submit that name for adoption by the 2017 Representative Assembly. July 15, 2017 is the deadline for employees and covered spouses to complete their biometric screening. 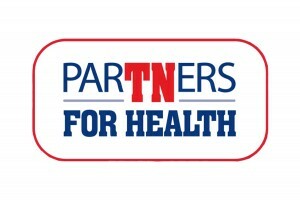 The screening is required of all members enrolled in the Partnership Promise PPO and Promise HealthSavings CDHP (EMPLOYEES AND COVERED SPOUSES). The biometric screening is different from the Well-Being Assessment (WBA). 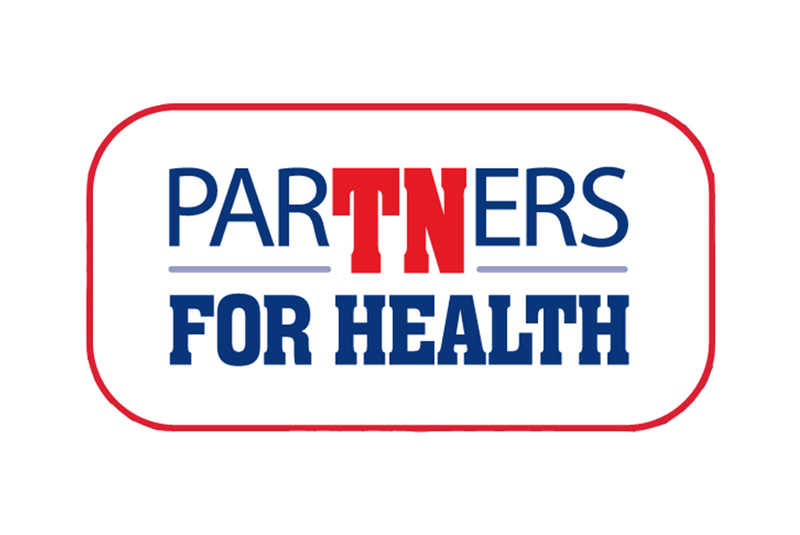 Once you are on the ParTNers for Health homepage, click on “Complete your Biometric Screening”. This will take you directly to the OHD website. • Don’t forget to fast for nine hours before your appointment and arrive at least 15 minutes early. • Onsite screening results will be sent directly to Healthways. You will not be required to print or send in any forms. You must use this form. If you do not have access to a computer, call Healthways at 888-741-3390 for assistance. • The doctor will need to complete all form fields and you must sign and date the form or your form will not be processed. • Forms will be processed by Onsite Health Diagnostics (OHD), the vendor Healthways has partnered with to manage the screening form process. You can fax, mail or upload your form to OHD using the contact information on the Physician Screening Form. You or your doctor must fax, mail or upload the form to OHD by the July 15, 2017, deadline. Should you have any questions or concerns, please contact TSEA’s Compensation and Benefits staff.